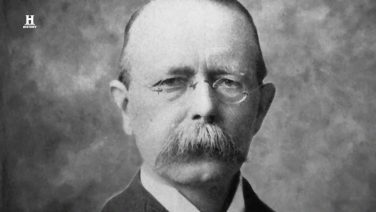 John Philip Holland was the Irish-born inventor of the modern submarine. A mild-mannered teacher, he created one of the most formidable modern weapons of war. 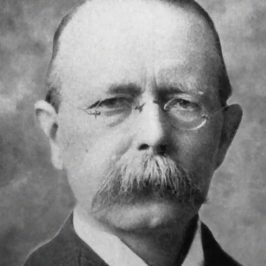 An Irish patriot, whose first working submarines were funded by Irish revolutionaries, he later developed the first US and British submarines. A self-taught genius, his remarkable invention was exploited by US corporate interests, and his personal legacy was undermined and forgotten… until now. We go into the archives of history to piece together his story, and the story of his remarkable invention, which literally changed the course of history. This is remarkable story of perhaps the most significant inventor you’ve never heard of.